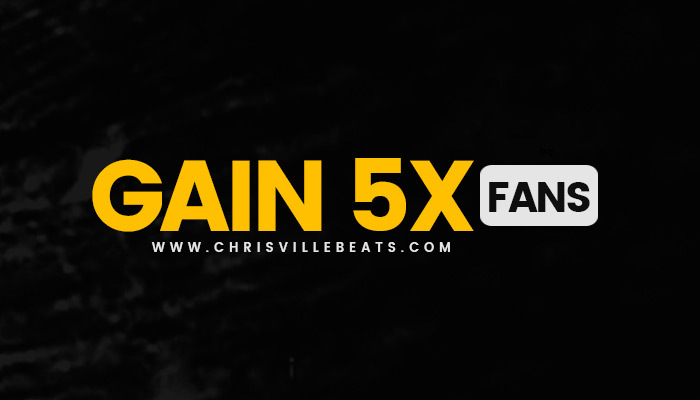 ChrisvilleBeats.com - Urban hip hop beats and instrumentals for lyricists, rappers, singers, film, television, radio promo, and multimedia. Funky fresh instrumentals intended to fuel your imagination and ignite that magical spark. Beats that make your first vocal impression seem like a last kiss goodbye - unforgettable. Dare to flex your vocabulary with this very, very legendary panel of necessary hip hop instrumental backdrops that are sure to fuel any spitfire. Once that flavor washes over you, you'll be wearing your mic on your sleeve. These beats not only come thru your speakers as sound but also follow you like a self propelled boombox as you go about your daily routines. Feel the beat steer you into that flawless place where you can pour out all your creative energies and write songs for the ages. Collide head on with audible treats that force you to beat your best. NOTE: If uploading free beats to YouTube for Audio Visual Projects [You are the channel/Content Creator] or as part of a song [you are lyricist], there will be a content ID claim for sound recordings. This means advertisements will play on your video and advertising revenue will be received by Chrisville and or Chrisville Beats. YouTube content creators of any sort can use beats with knowledge of pending content ID claims. [Sound recording claim] Thank you.